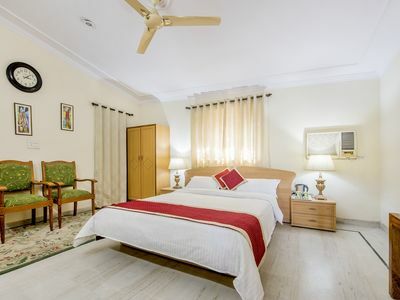 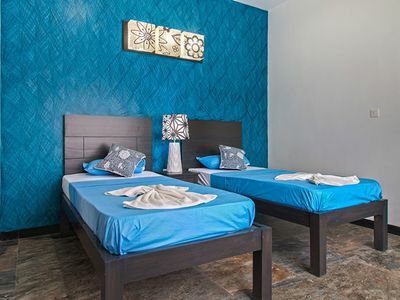 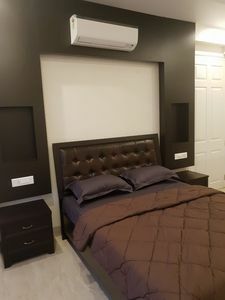 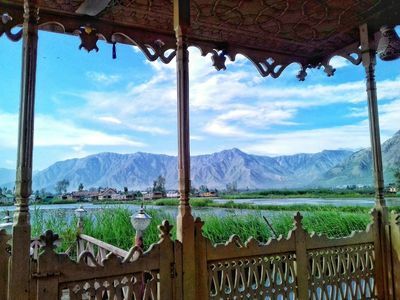 This is a 9bhk villa but we are offering you only 7 bedrooms for 14 adults having a private swimming pool, while the other 2 bedrooms will be kept locked during your entire stay. 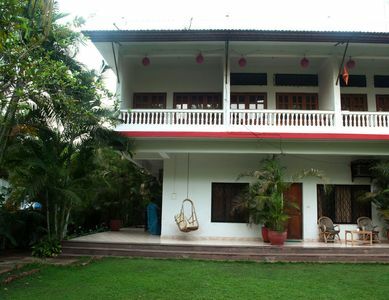 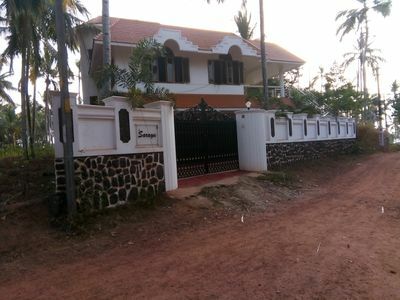 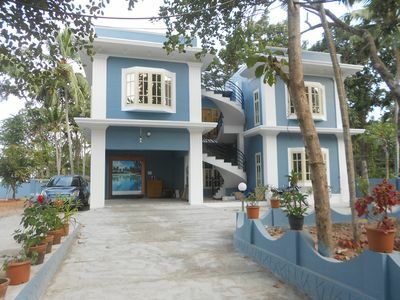 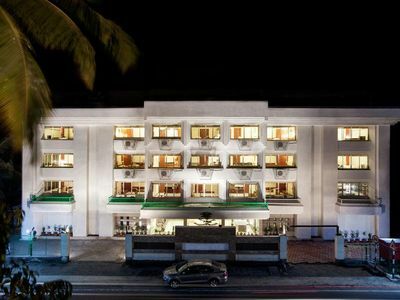 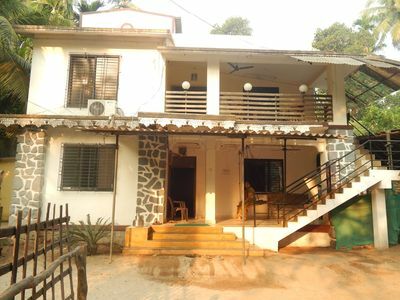 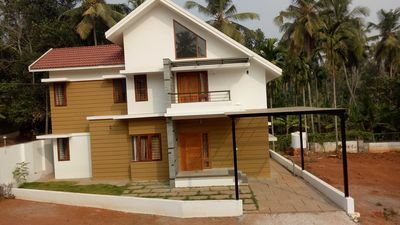 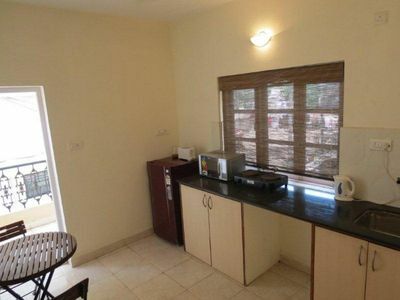 This Villa is situated close to the famous Calangute Beach. 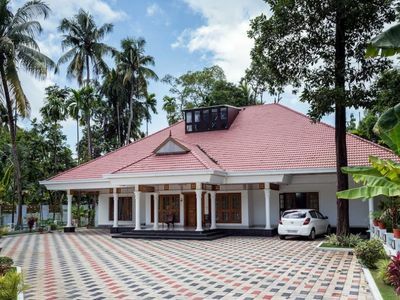 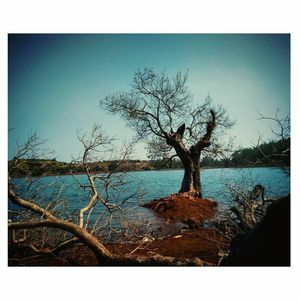 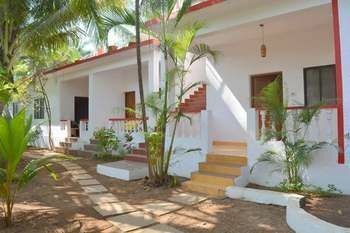 It is an extraordinary mansion with private swimming pool.This stunning vacation rental is located in a quiet residential area just a 10 minutes walk from Calangute Beach. 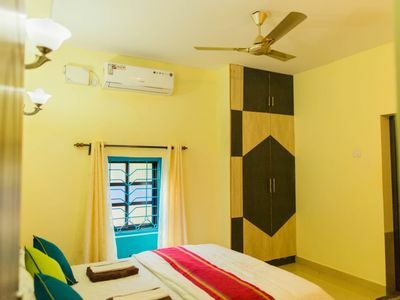 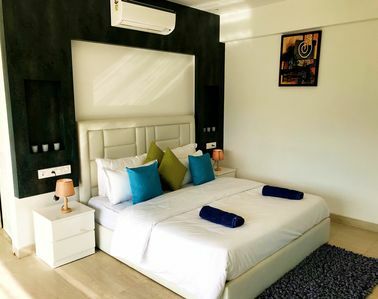 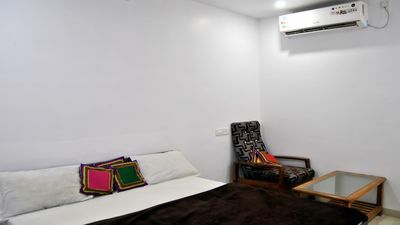 Each air conditioned bedroom is self-contained and features an en-suite bathroom thus providing a degree of privacy and luxury. 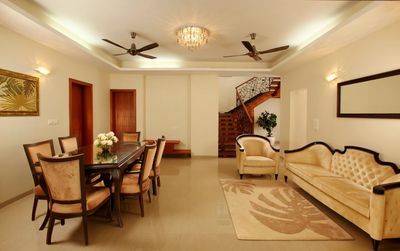 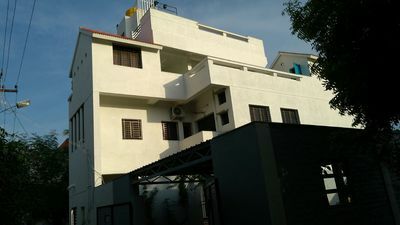 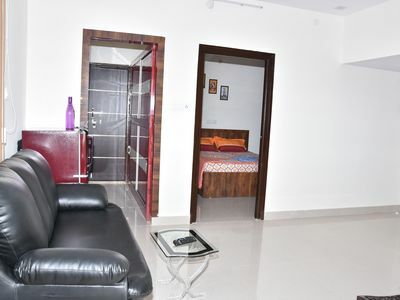 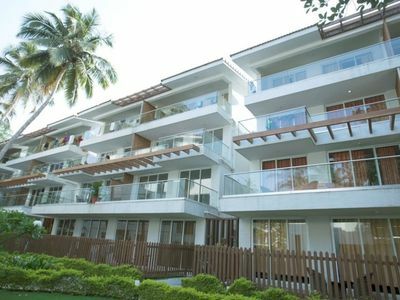 Luxury 3bhk Duplex with a Private Pool!